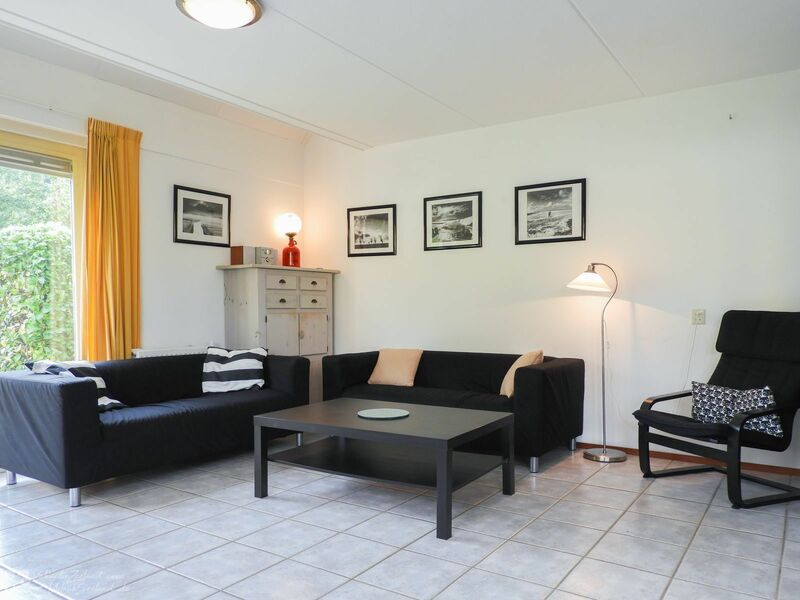 You can rent this beautiful 6-person semi-detached holiday home with large garden at villa park De Oesterbaai in Wemeldinge. 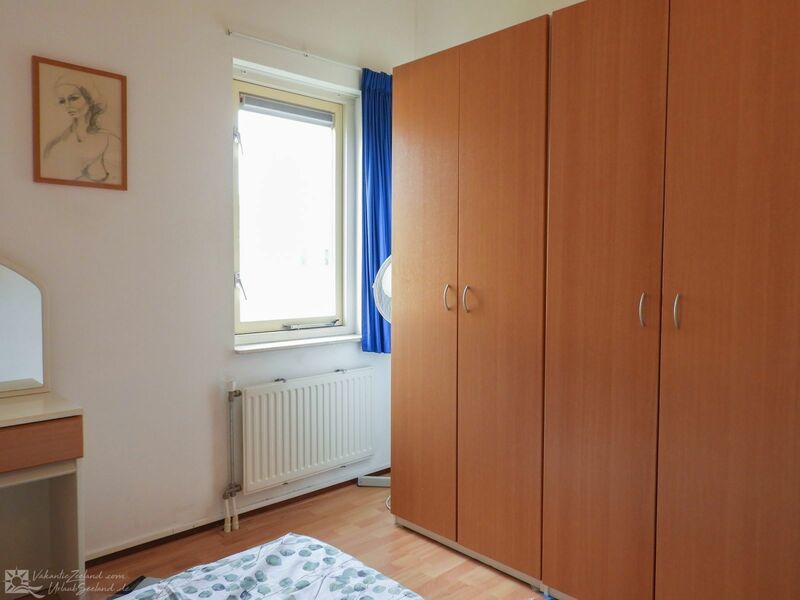 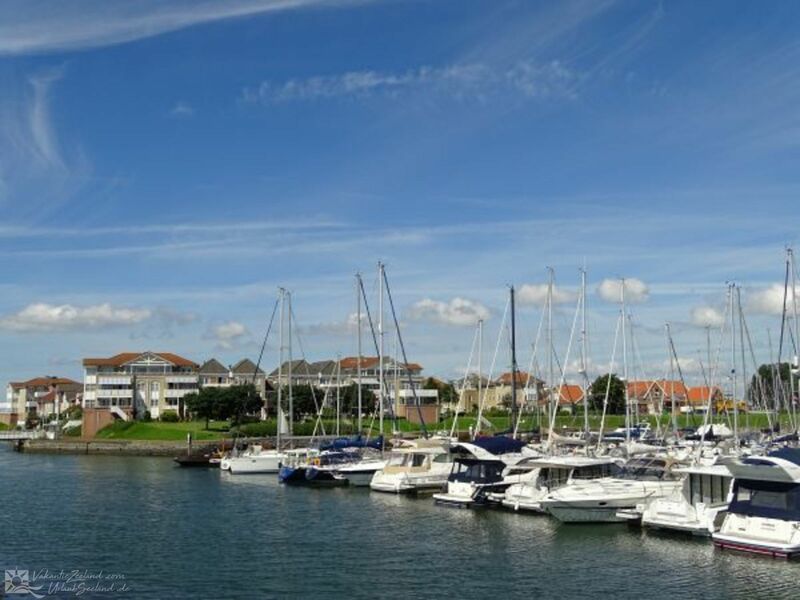 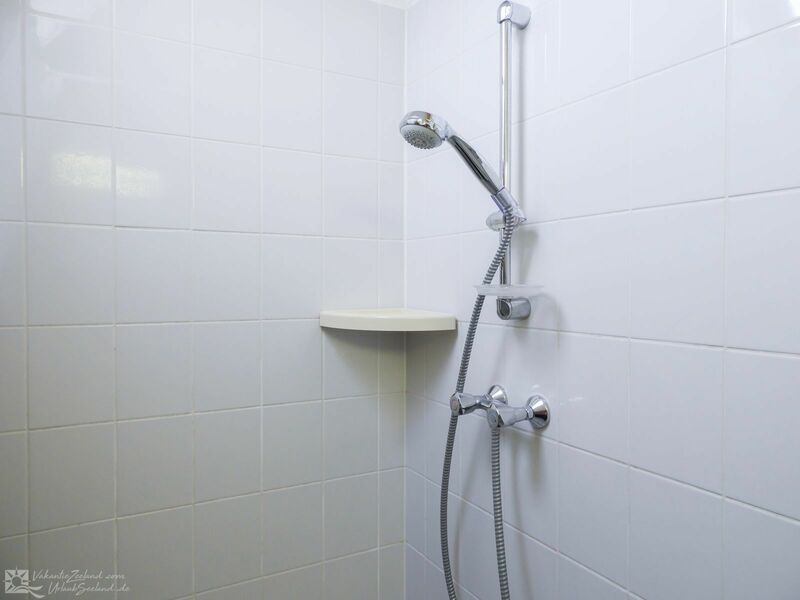 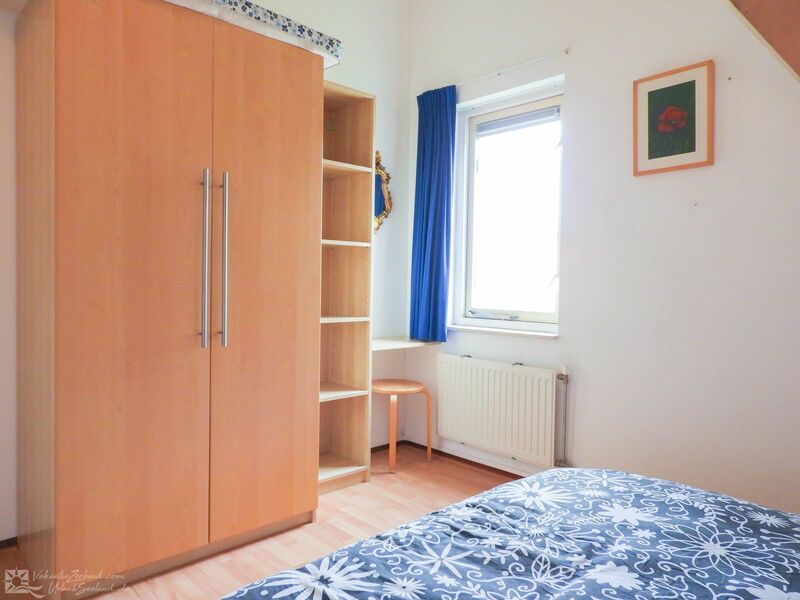 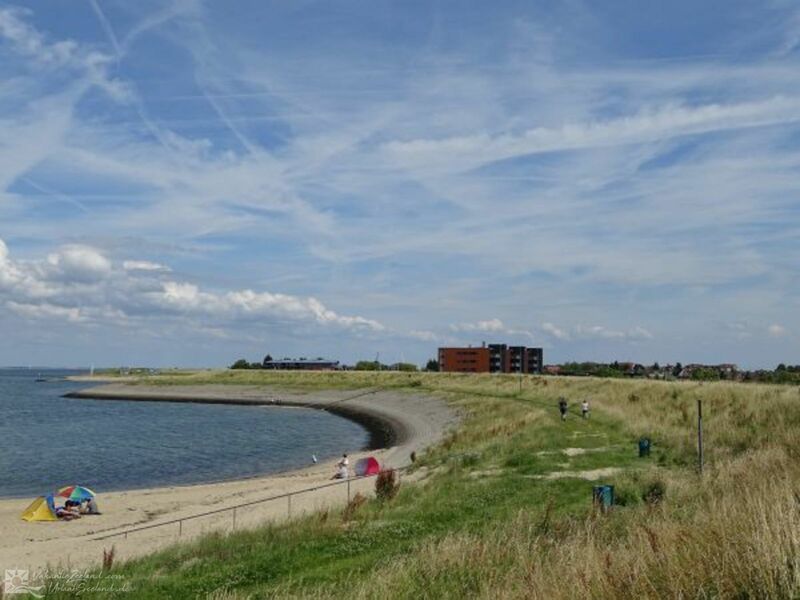 It is located just 100 yards away from a lovely, quiet park beach on the Oosterschelde estuary, where you can swim or enjoy the sun. 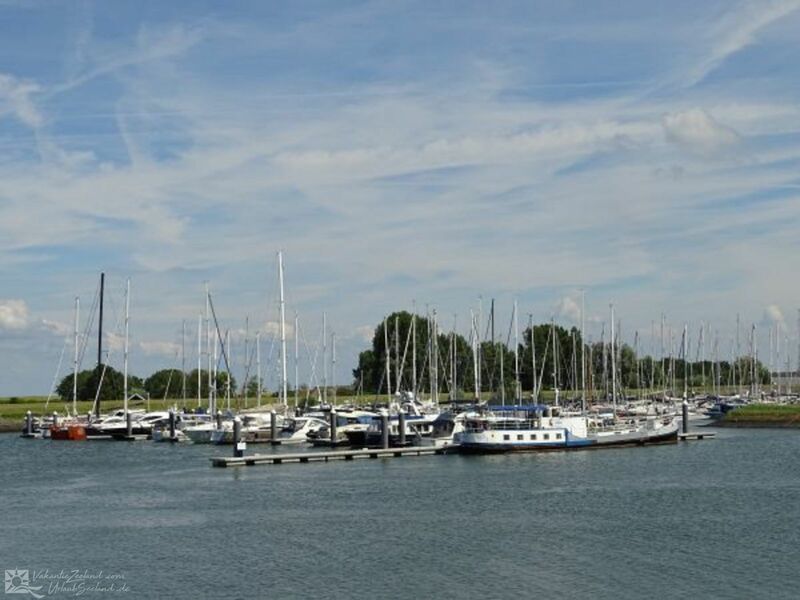 The Oosterschelde is a true paradise for water sports enthusiasts, especially for divers. 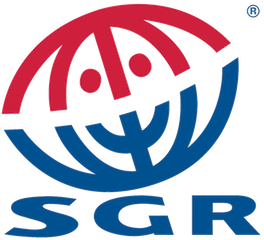 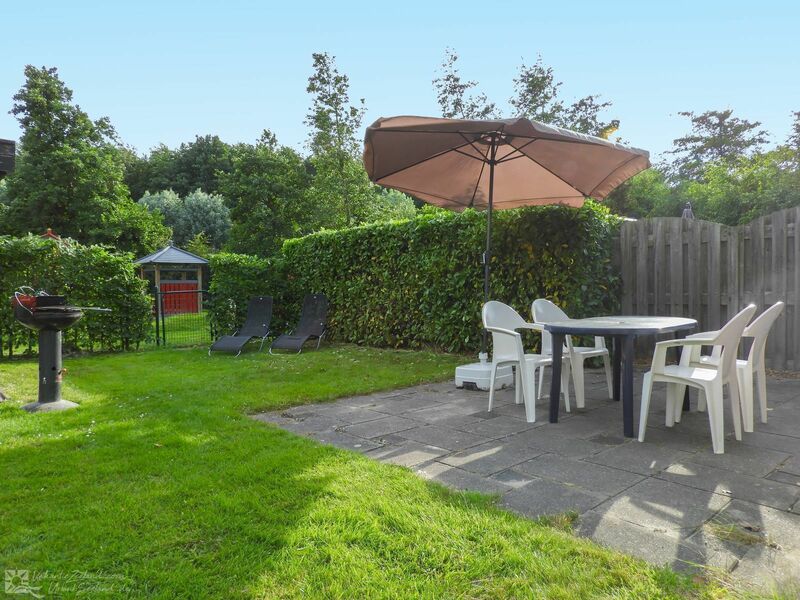 The fully fenced off garden and a playground directly behind said garden make it an ideal location for children. 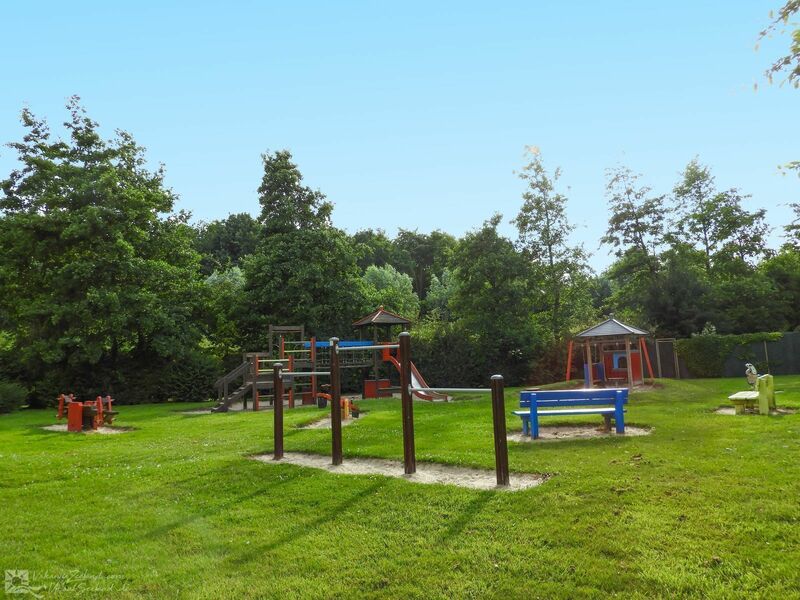 The park is accessible on two sides and offers both a few other children's playgrounds and a reception. 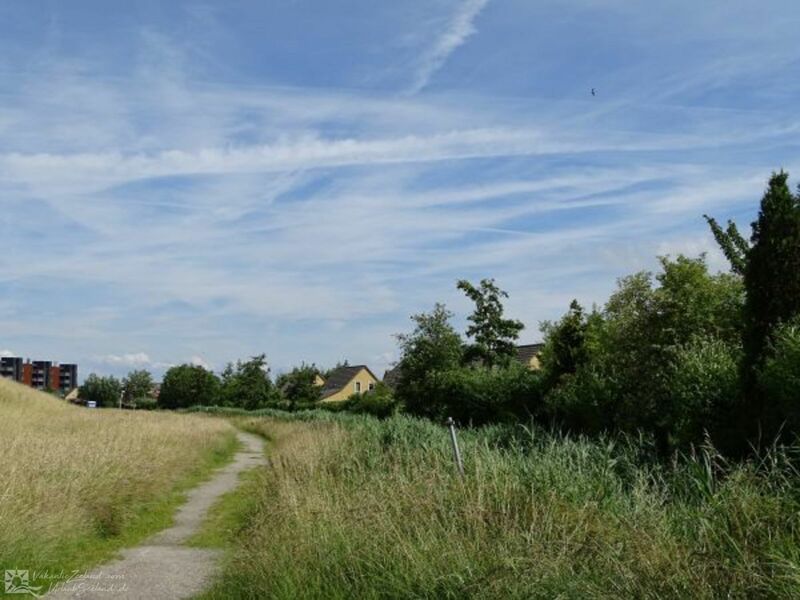 The area is ideal for beautiful hikes or long bike rides. 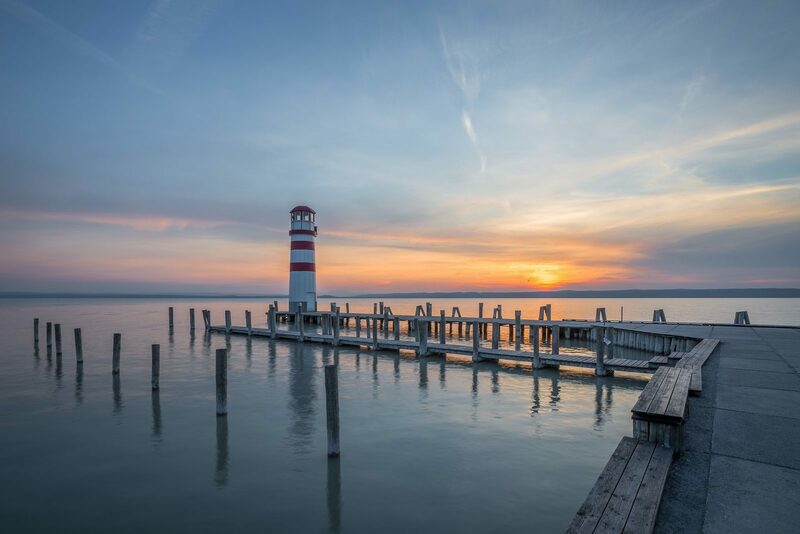 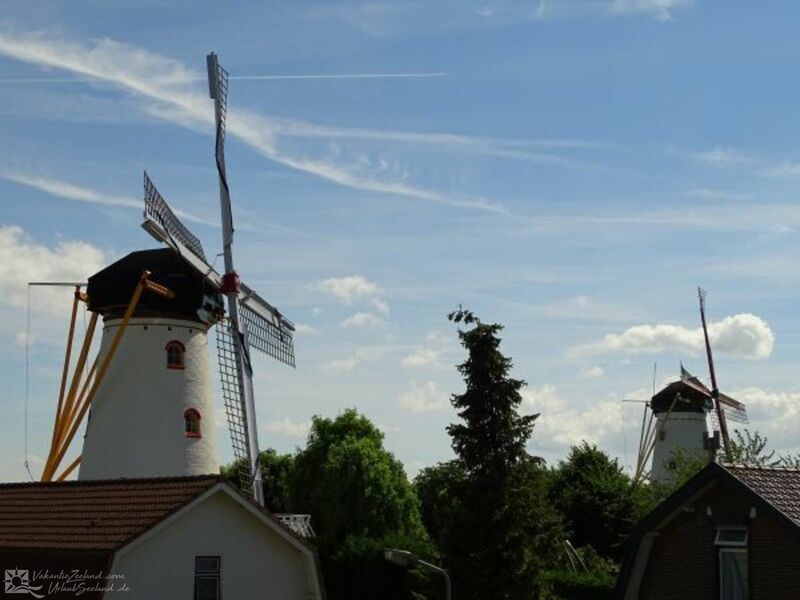 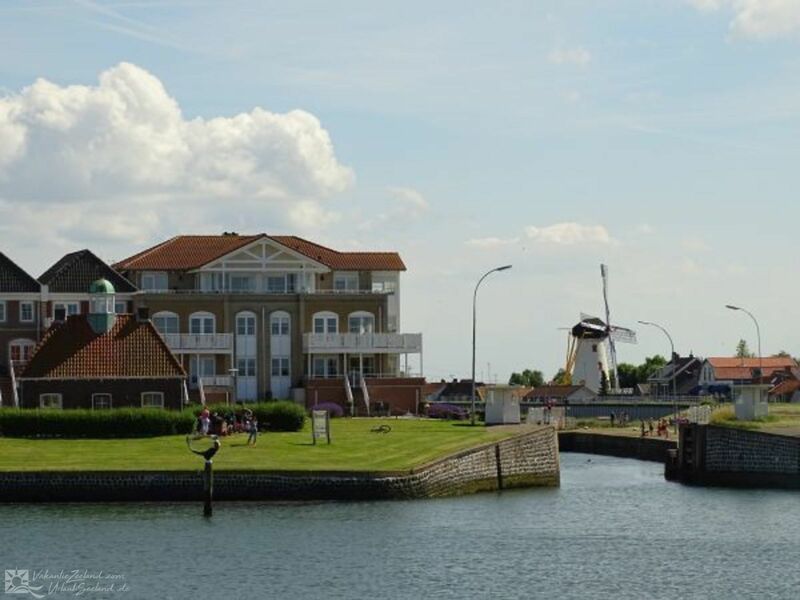 Enjoy the magnificent Zeelandic landscape with its variety of sea, polders, and orchards. 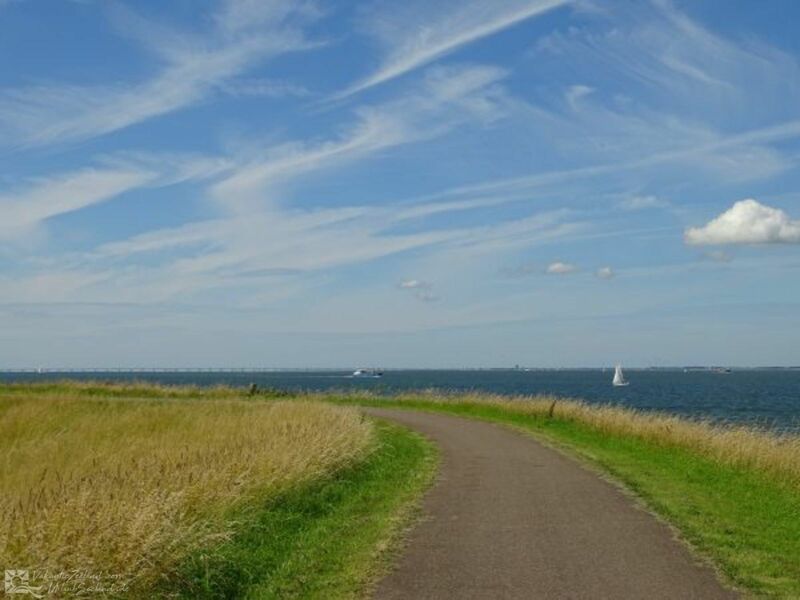 In addition, cities such as Goes, Middelburg, Vlissingen, and Antwerp are also easily accessible. 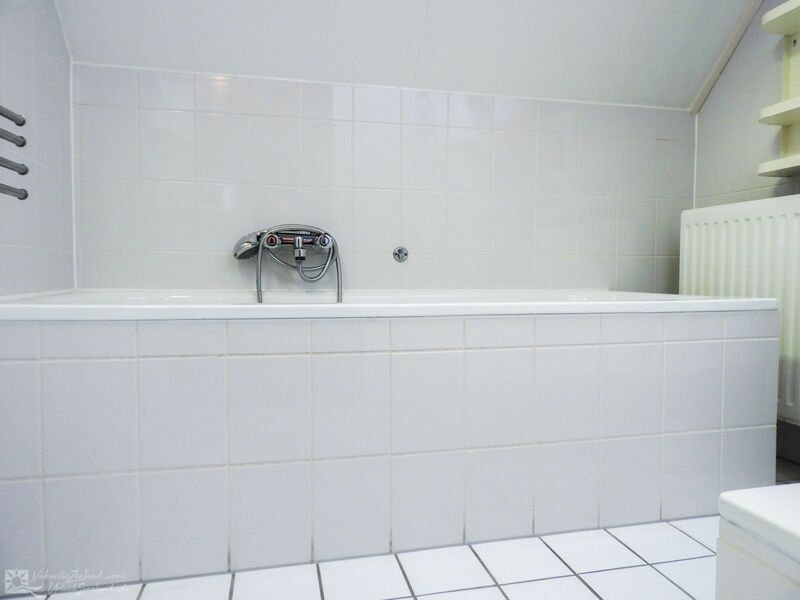 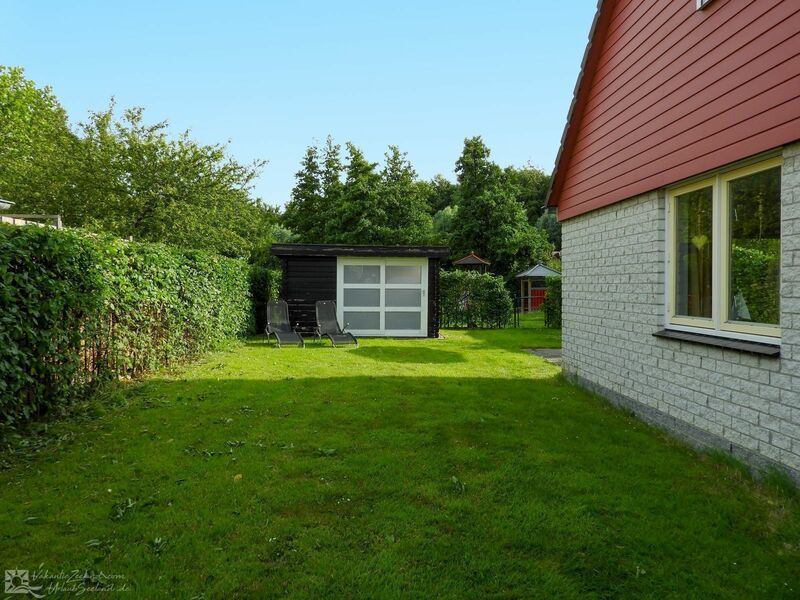 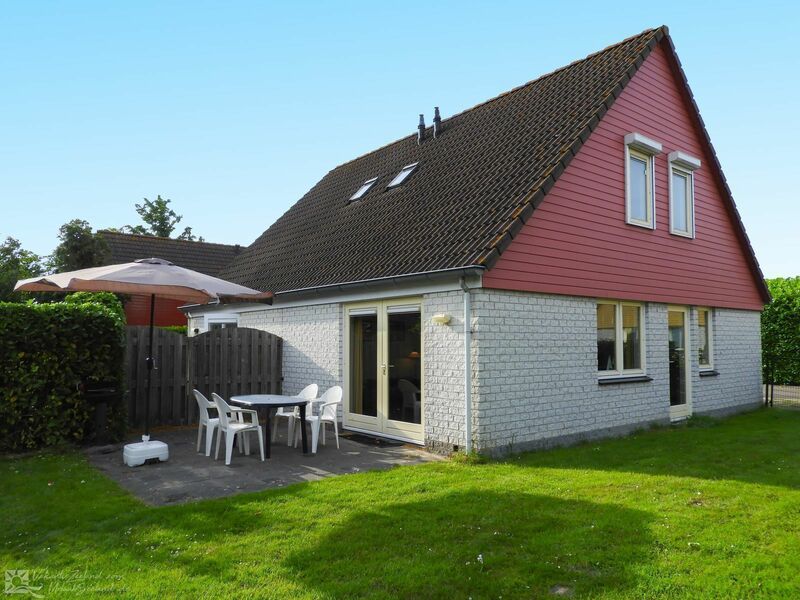 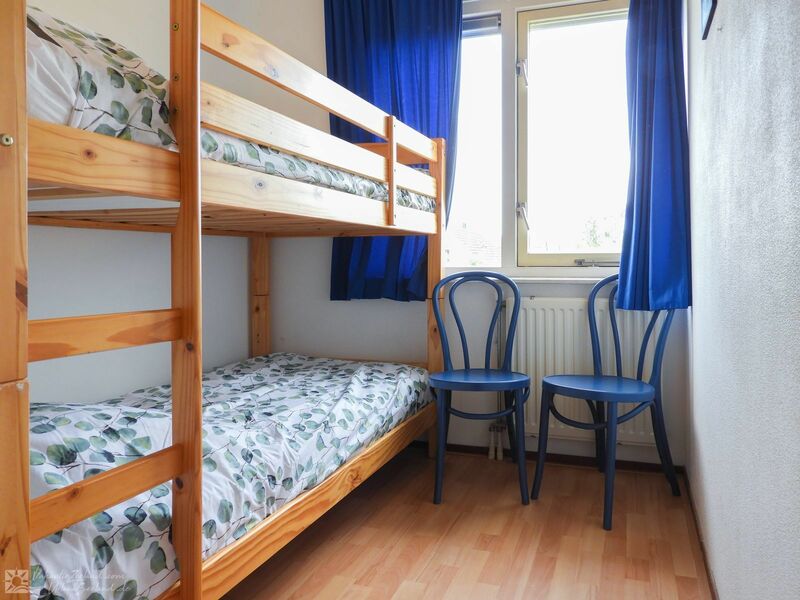 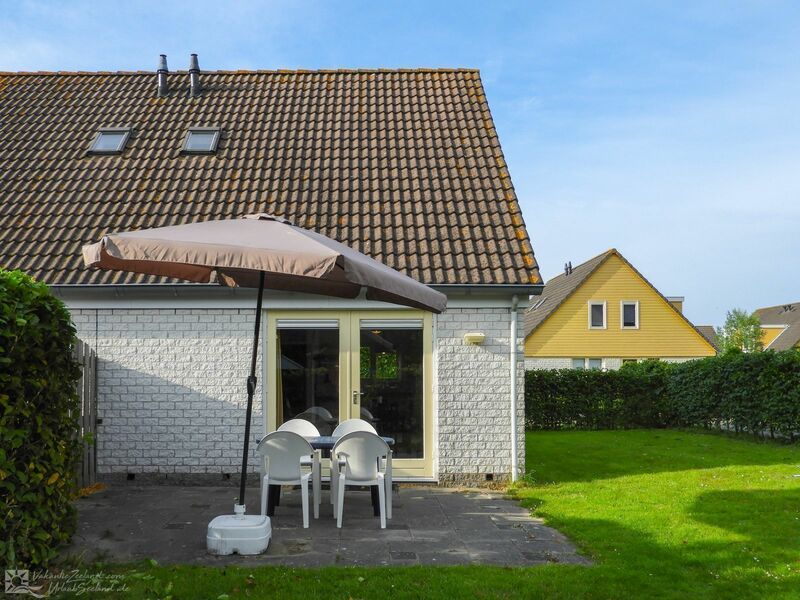 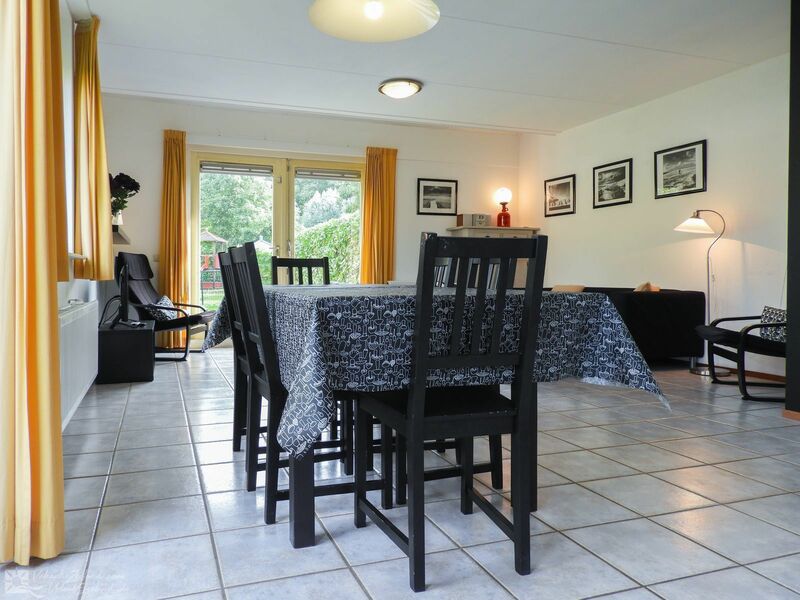 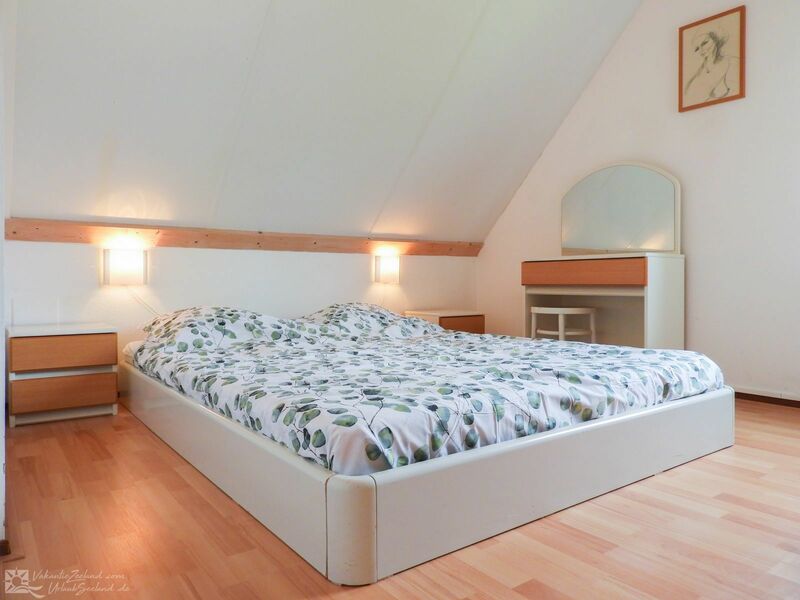 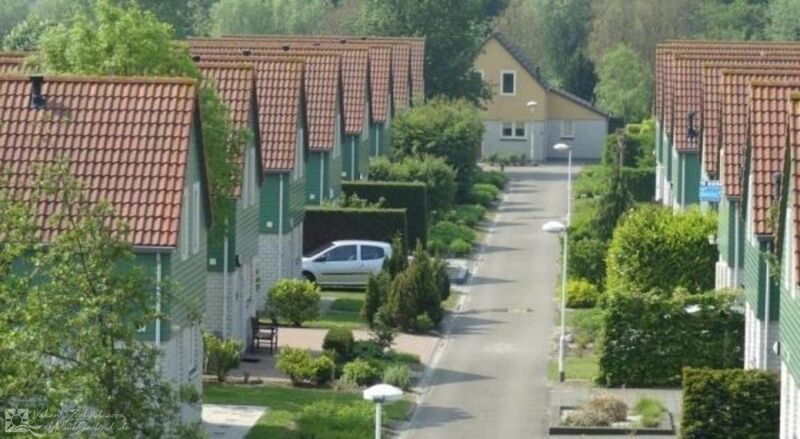 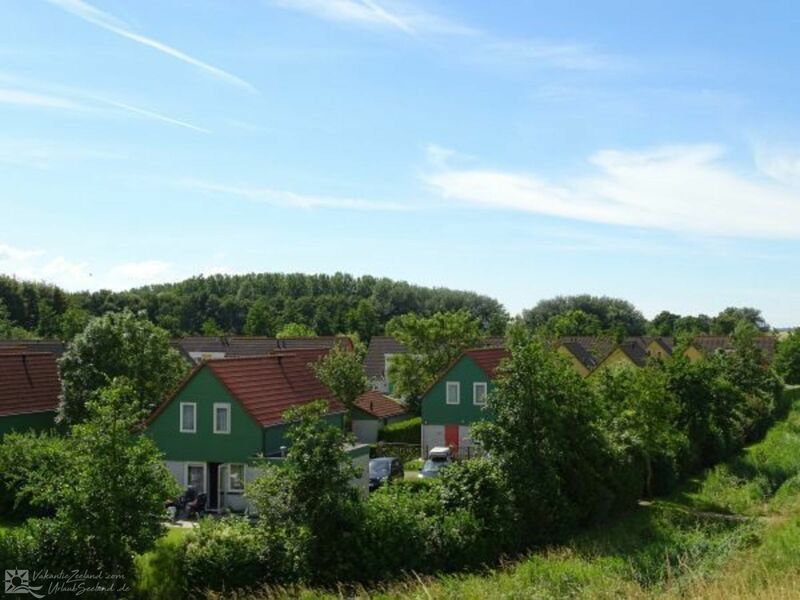 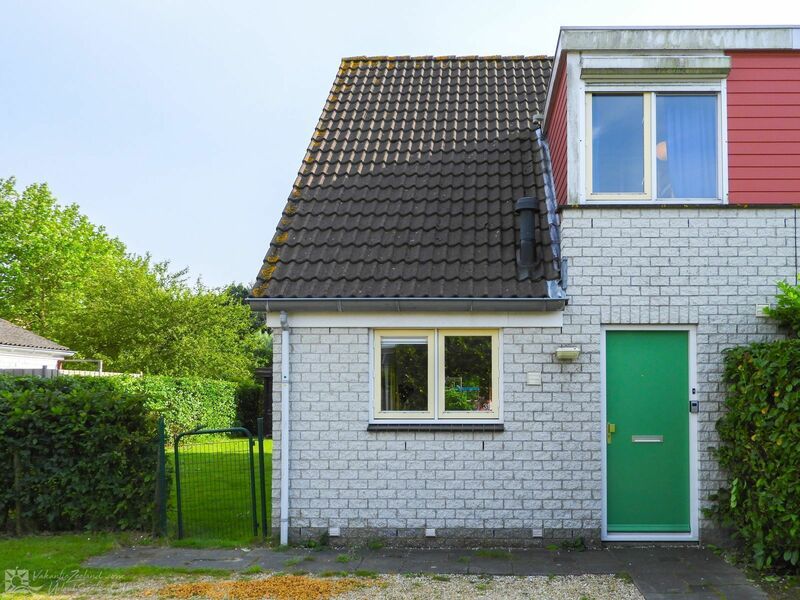 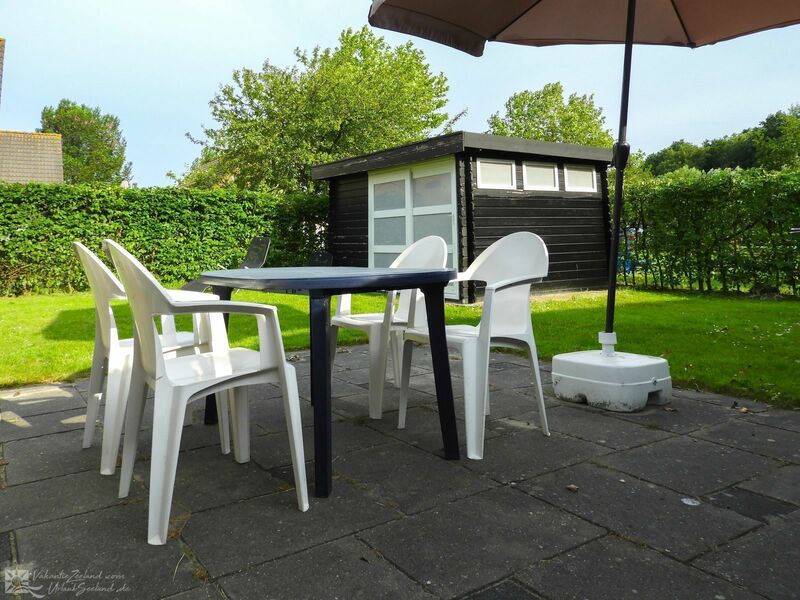 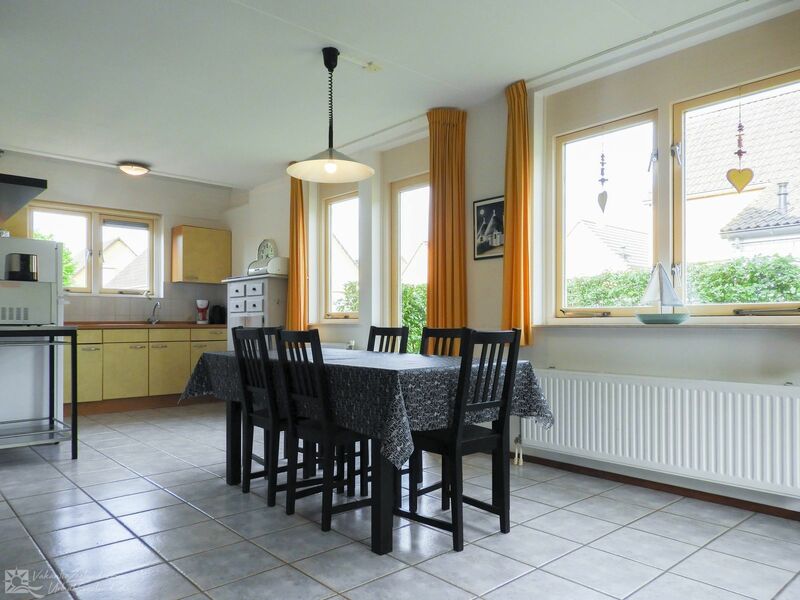 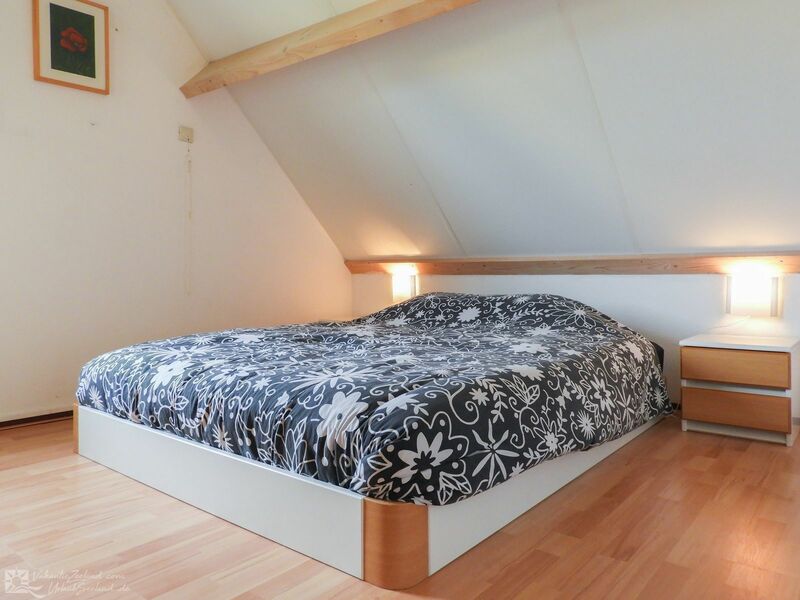 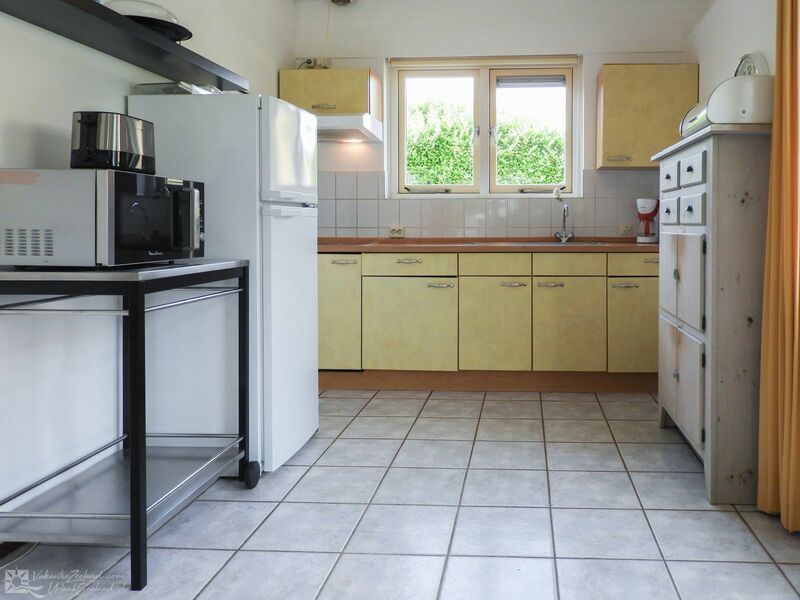 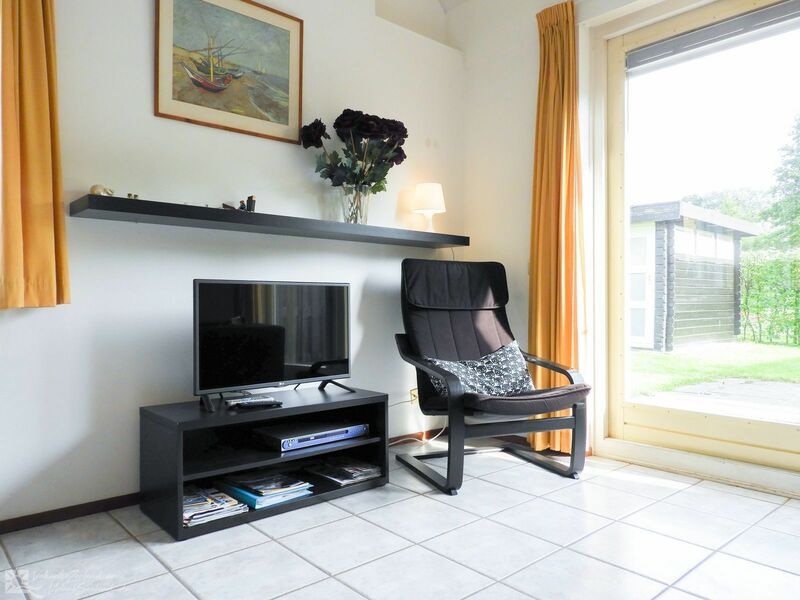 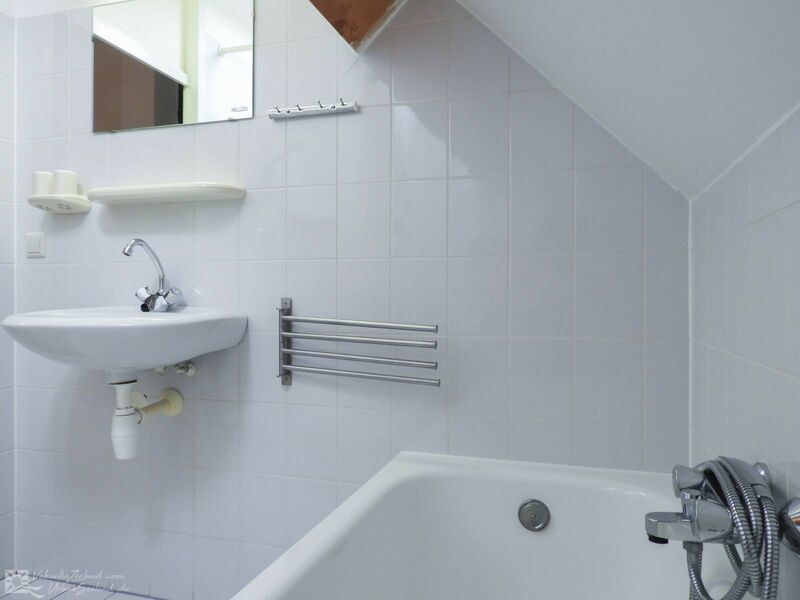 By renting this beautiful child-friendly holiday home for up to 6 people in Wemeldinge, you will certainly have a fantastic vacation in Zeeland. 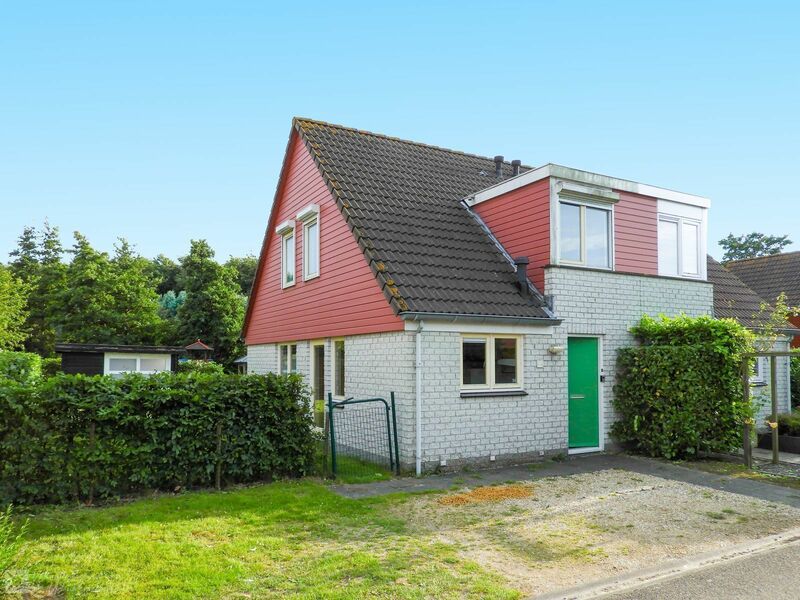 October 2018 - henk b.
July 2018 - Kim d.
June 2018 - Joop W.